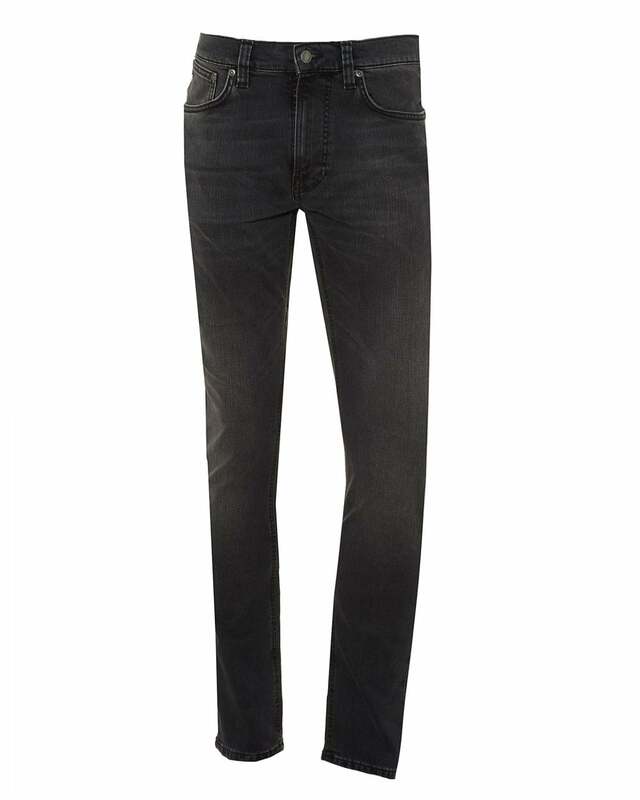 These stylish Lean Dean jeans by Nudie Jeans are a staple for your relaxed weekend wear. Featuring a dark mono grey colour, crafted from high quality 11.75 oz comfort stretch denim on a slim fit design. Wear these jeans with a hooded sweatshirt for the perfect off-duty look.